Intel HD Graphics is next-generation graphics technology in 3rd and 2nd generation Intel Core processors. Intel HD Graphics integrates high-performance graphics and media processing right on the processor, putting the two key gaming components CPU processing and graphics together on a single chip. The integrated graphics chips are built on a 45 nm process and are much more power efficient than previous generation GMA cores. 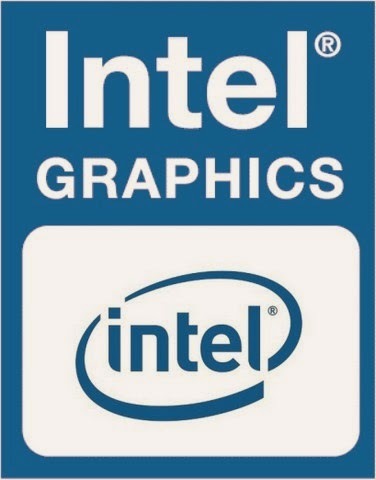 This Intel HD Graphics driver is for 2nd Generation Intel Core Processors with Intel HD Graphics 3000/2000 and for 3rd Generation Intel Core Processors with Intel HD Graphics 4000/2500.